Welcome to your wedding web page. We are so excited to share this with you, your friends and family! Here you'll find your wedding day slideshow, links to galleries, info on downloading your pictures and more. Thank you for allowing us to capture your wedding day. We hope you love and cherish these images for many years and we wish you the best! 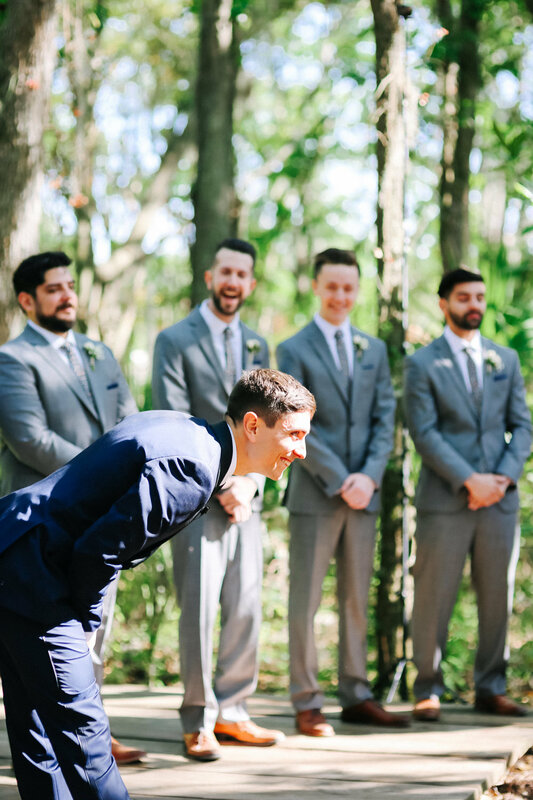 These are our top 10 favorite images from your wedding day. We think they capture the essence of the day and show what a beautiful day it was. your wedding photos are all online and are ready to view, share and order prints! To access your galleries, click the button below and simply enter the password: 0316. You will also be asked to enter your name and email address. If there are any images that you would like to make private, please create a new favorites list called "Private" and add those images to the list by clicking the small heart in the corner. When you've finished, you can share that list with us and we'll be sure to make those images private for you. Once you download your images, be sure to back them up in one or two or even three places. These are YOUR wedding images and you'll want to have them for a lifetime! If you choose to share these images online (Facebook, Instagram, etc.) please be sure to tag our Facebook page or Instagram account, or share our website. Also, please remember when posting your images to Instagram and Facebook to avoid using any editing or filters. This is addressed in your contract more extensively. To download, click the download icon and select which folder you would like to download. You can also download a single image by clicking on the image and clicking the download icon on that image alone. We believe that a photo cannot be fully enjoyed until it has been printed and held in your hands. You can order prints, thank you notes, photo books and much more directly through your gallery. If you choose to print your photos elsewhere, you may need a signed photo release from us. You can access our release here: http://www.jakeandkatie.co/s/photo-release.pdf. If you included an album in your wedding photography collection, we'll be reaching out soon to begin the process of selecting images and designing your album. If you did not include an album, click here for more info on albums. The link above is mobile friendly and allows you to access, save and order prints, directly from your phone or tablet. Please don't hesitate to email us or give us a call. Like we said before, we hope you love and cherish these images for many years and we wish you the best!